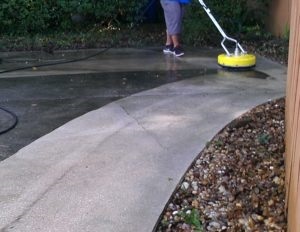 HOWARD Powerwashing, let the professional’s do it. 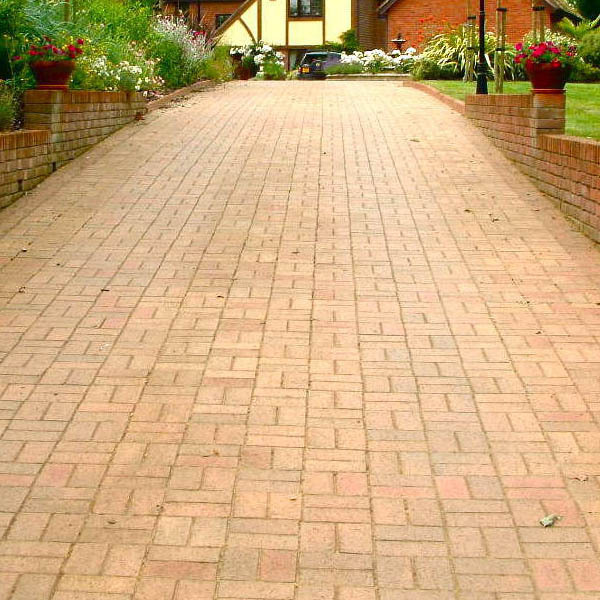 Long term pressure washing of block paving with a domestic washer does clean, but it also removes the deep jointed sand and loosen’s your block paving. 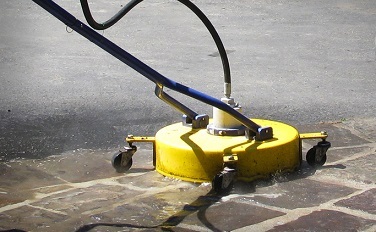 We use specialist machinery that gently cleans and rinses the brick paving rather than blast the paving clean. 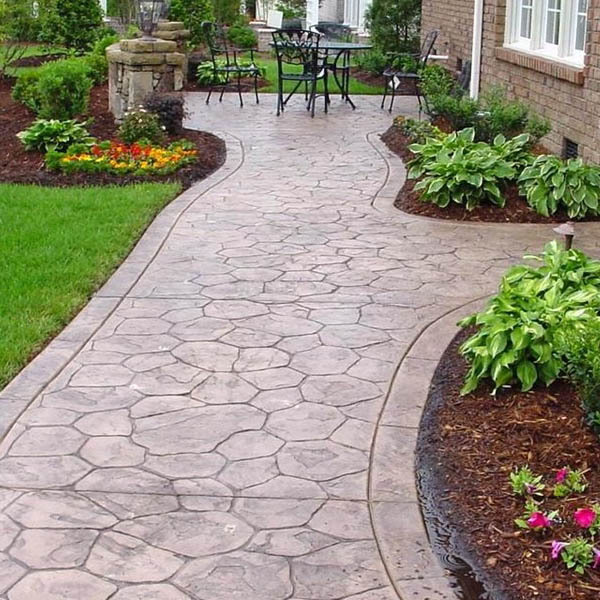 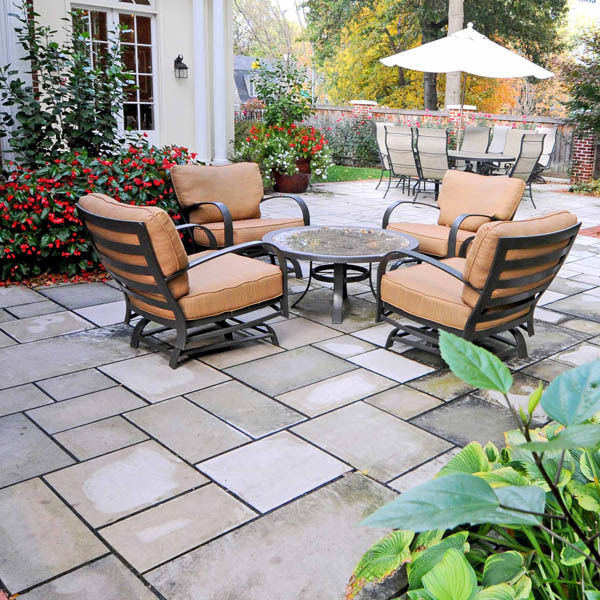 This preserves the look and integrity of your paving work.